New Castle County Police have arrested Joseph Basher, 29, and Joshua Perry, 26, for theft and related crimes after the home owner caught them in the act in the community of Gordy Estates. 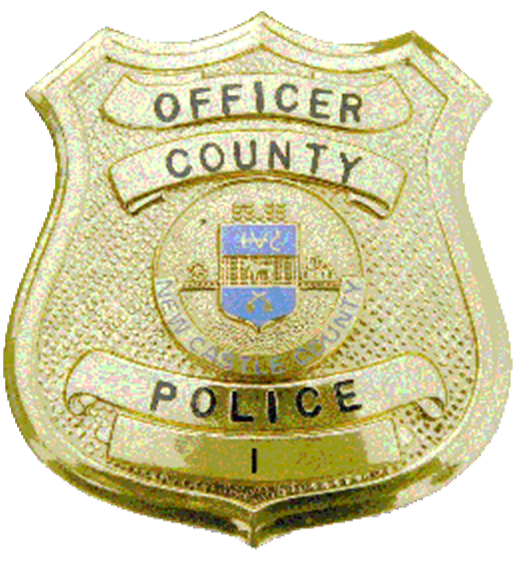 (Wilmington, Del.- 19804) On Monday (June 12) at about 9:30a.m., County Police responded to the 700 block of Harwood Rd for a theft in progress where the victim was fighting with a suspect. Upon arrival, police saw that the victim had restrained one suspect, later identified as Joseph Basher. Joseph Basher was then taken into custody by officers. Officers learned that the victim came home and found Joseph Basher and another suspect, later identified as Joshua Perry, in his residence. The victim observed that Joseph Basher was in possession of the victim’s firearm, engaged him physically, and was able to restrain him until police arrived. Joshua Perry fled on foot, but was tracked down and arrested without incident by police K9 Loki and his handler. The victim was treated and released for minor injuries sustained in the physical altercation. Joseph Basher was transported to an area hospital where he remains in treatment for facial injuries sustained in the physical altercation. He was charged with possession of a firearm by a person prohibited due to a previous felony conviction, possession of ammunition by a person prohibited due to a previous felony conviction, theft of a firearm, second-degree conspiracy, third-degree assault and resisting arrest. He was arraigned at the hospital and committed to the custody of the Department of Corrections after failing to post $31,550 cash-only bail. A photo of Joseph Basher is unavailable at this time. Joshua Perry was charged with theft of a firearm, second-degree conspiracy and misdemeanor theft. He was arraigned and committed to Young Correctional Institution after failing to post $5,000 secured bail. Note not for release: Joseph Basher has not yet been photographed pursuant to this arrest processing and has no current photos on file. Once he is released from the hospital and the DOC completes arrested and intake processing, a photo will be available if requested.